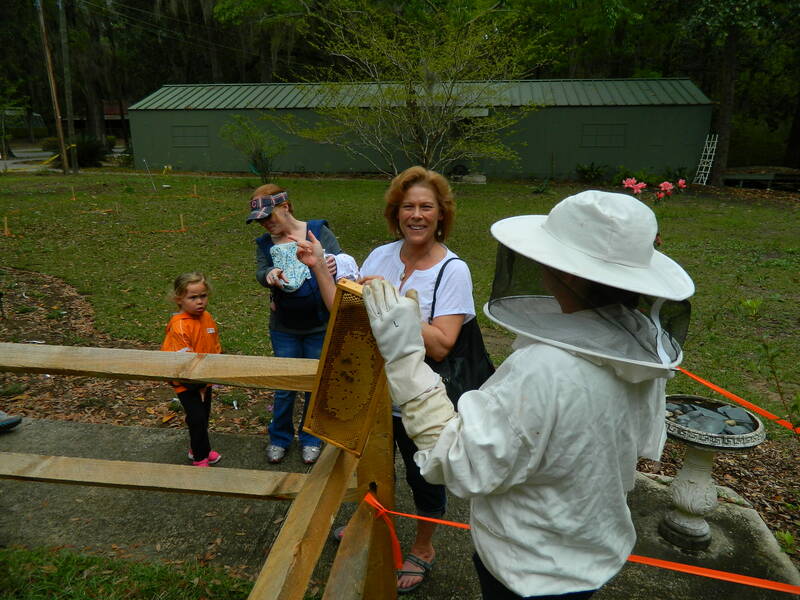 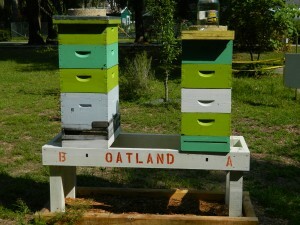 Our Saturday workshop at Oatland is all about pulling some honey! 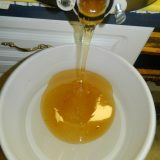 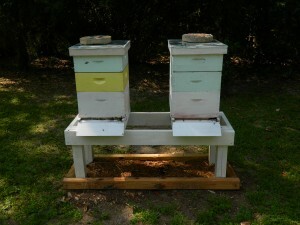 We will have Mr. Read Nichols with his Honey Extracting Trailer to help us get the honey bottled. 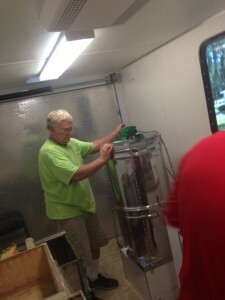 Mr. Nichols will also be teaching extracting and answering any questions you might have on extracting. 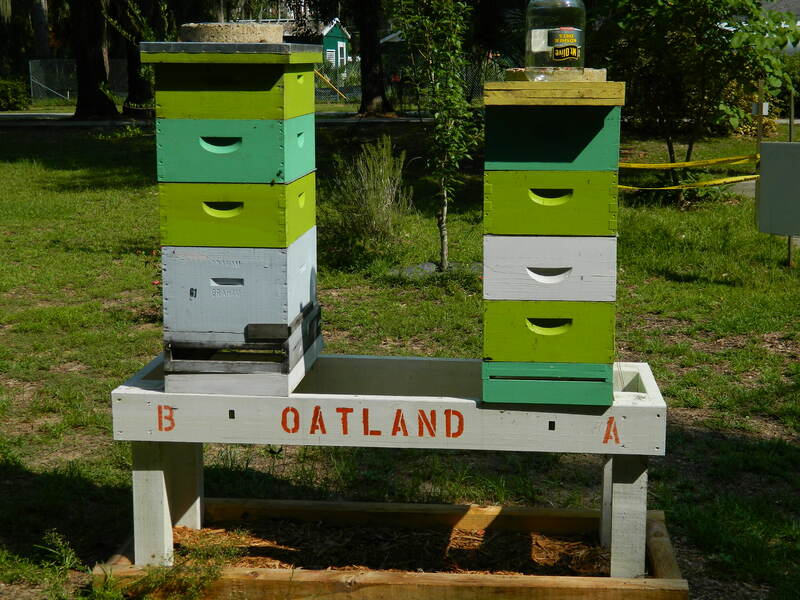 We will be asking some CEBA members to volunteer to help pull some frames of honey; others help to actually extract with Mr Nichols; and we will also be bottling the honey for Oatland to sell. During all of this activity we also want to share our hobby with the public who will be stopping by to take a peek ! 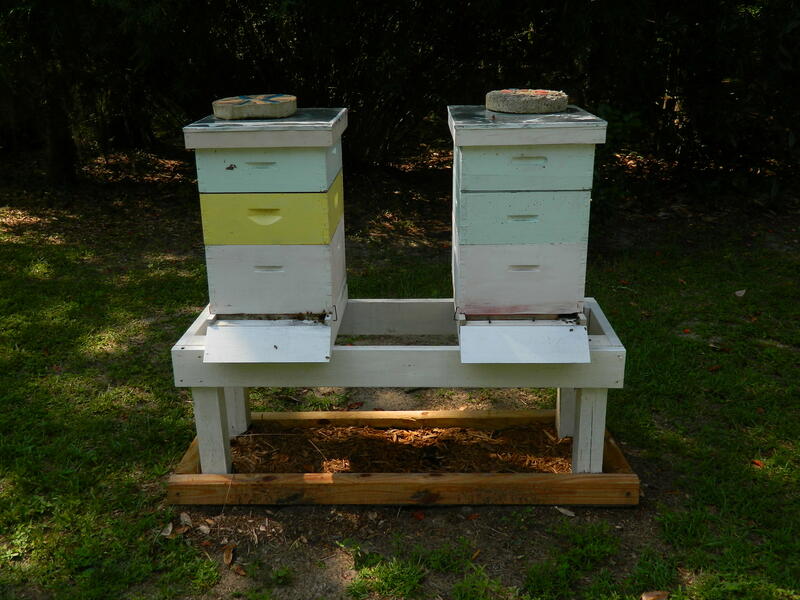 And if you are looking just to volunteer to work, we have a few Bee Stands that need to be finished painting!